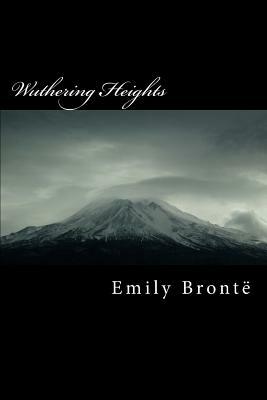 Emily Jane Bront ( 30 July 1818 - 19 December 1848) was an English novelist and poet who is best known for her only novel, Wuthering Heights, now considered a classic of English literature. Emily was the third eldest of the four surviving Bront siblings, between the youngest Anne and her brother Branwell. She wrote under the pen name Ellis Bell.